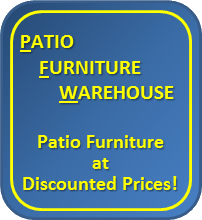 For the finest in coastal living and outdoor furniture at discounted prices, turn to the design experts at Patio Furniture Warehouse in Hallandale, Broward County, Florida. 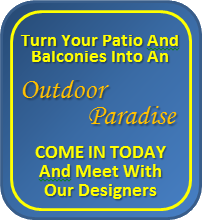 Since 1956, our family owned and operated business has excelled at furnishing patios and balconies everywhere. We work closely with top manufacturers so that we can keep merchandise in stock, ship immediately, export and fulfill your special orders. 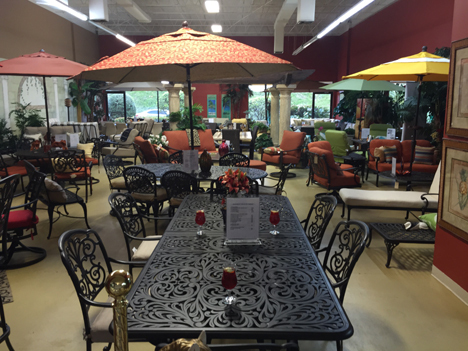 This online gallery merely shows a few selected pieces, so we encourage you to visit our huge 12,000 sq. foot showroom to browse the latest styles and see all we have to offer. 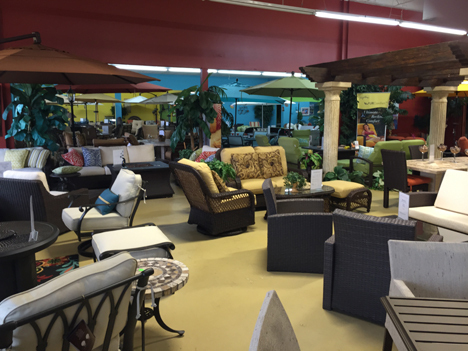 We are open 7 days a week and conveniently located in southern Broward County along I-95. Please call us and/or click here for details on our hours and location.